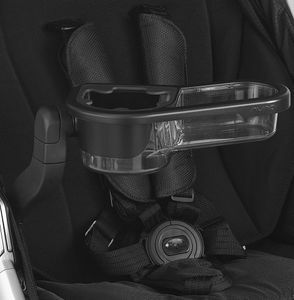 What do parents use to hold their cups,etc.? 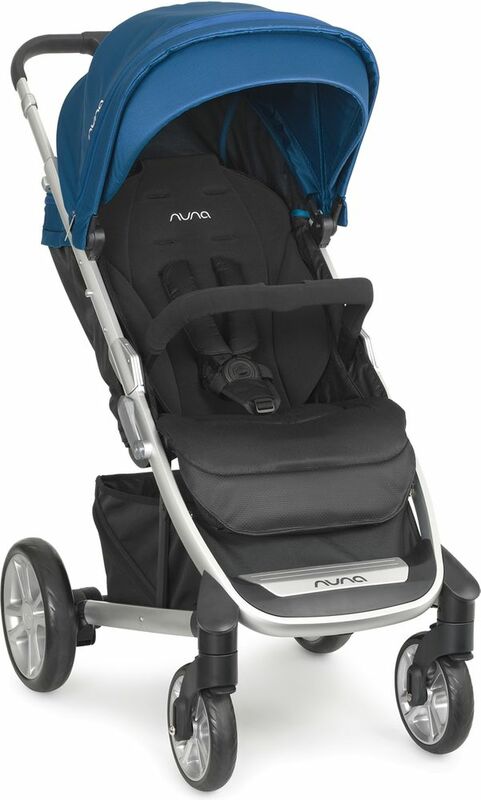 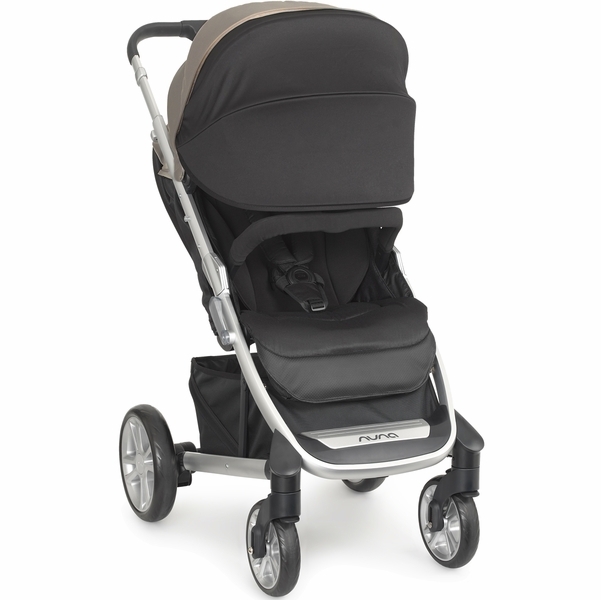 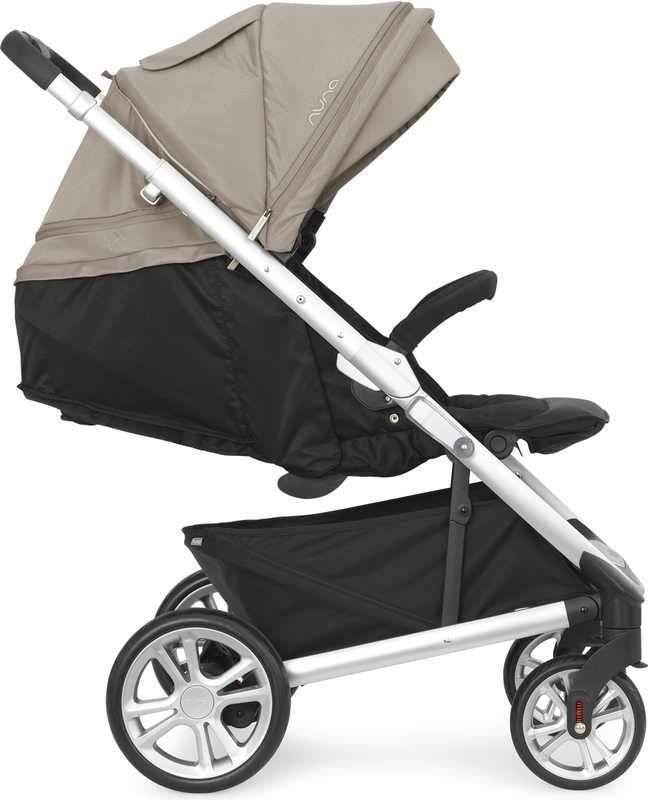 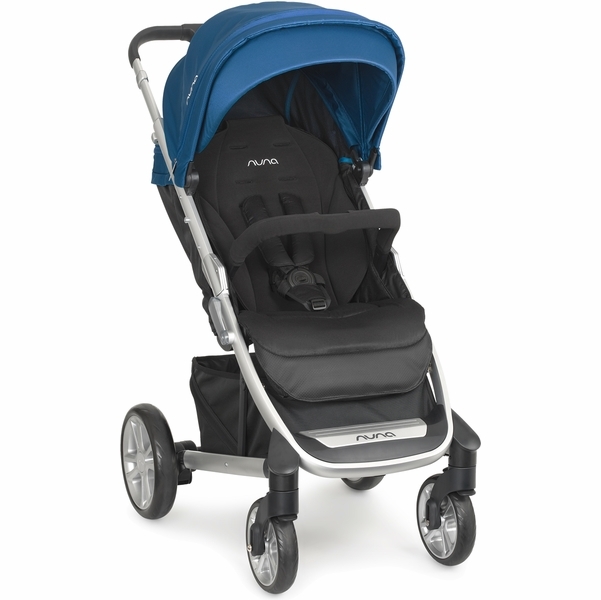 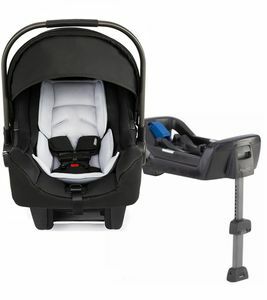 I cant seem to find a cupholder for parents for this specific stroller online. 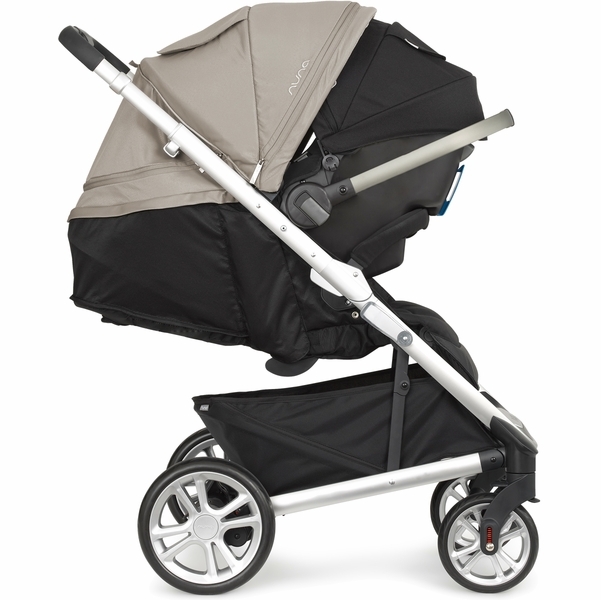 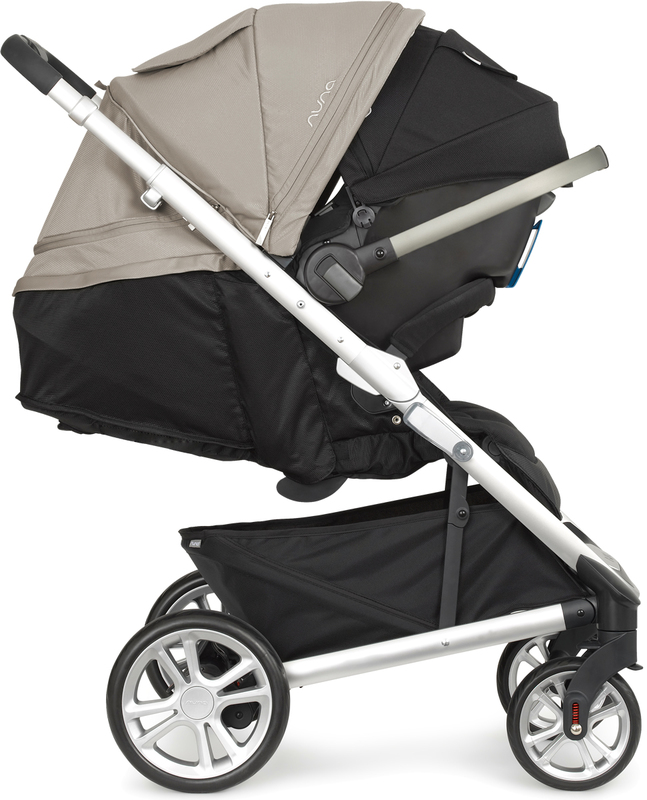 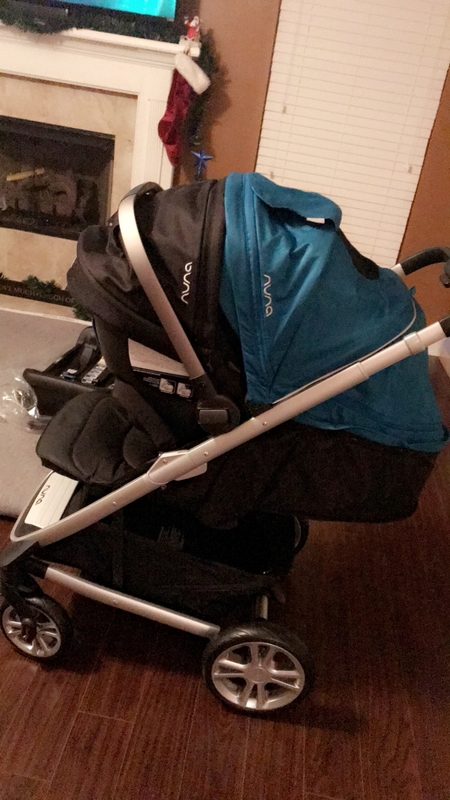 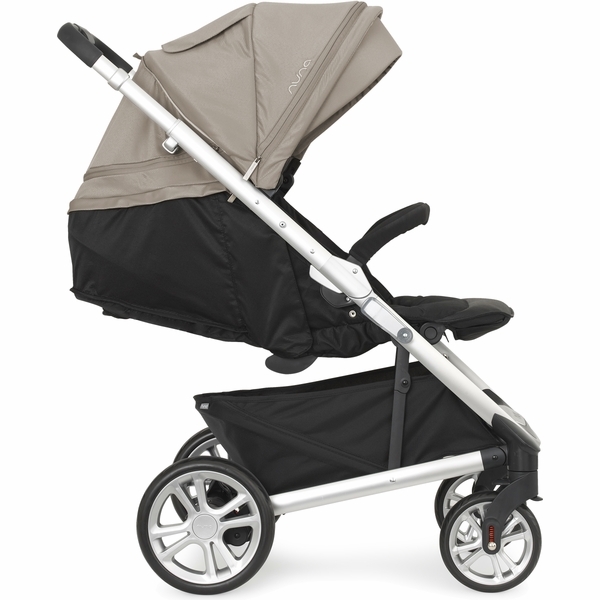 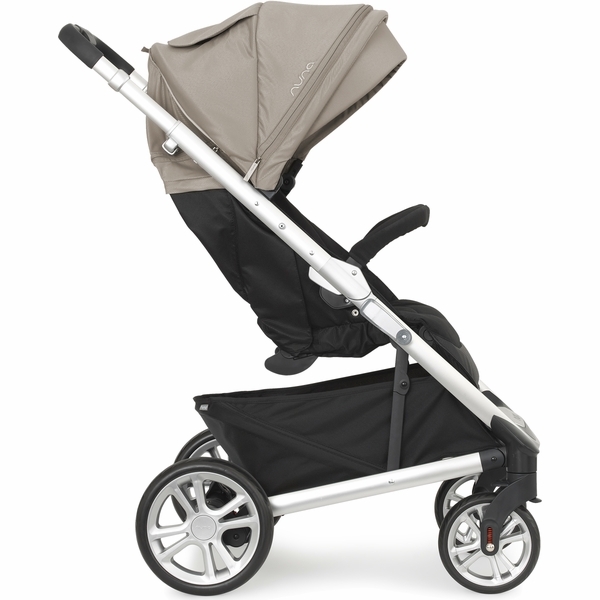 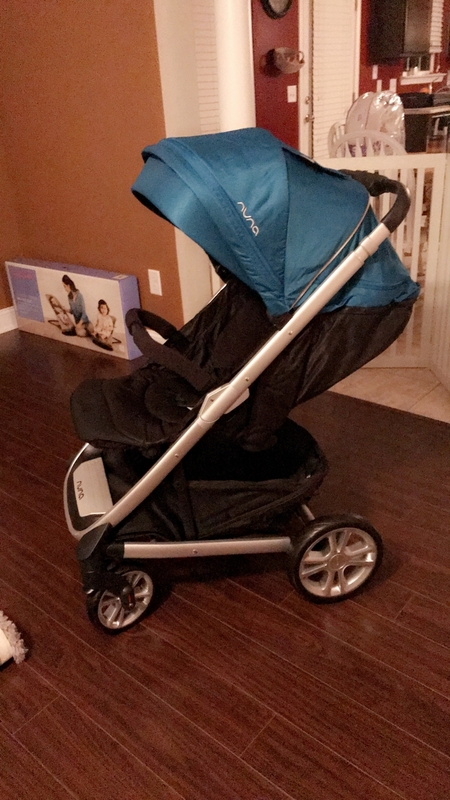 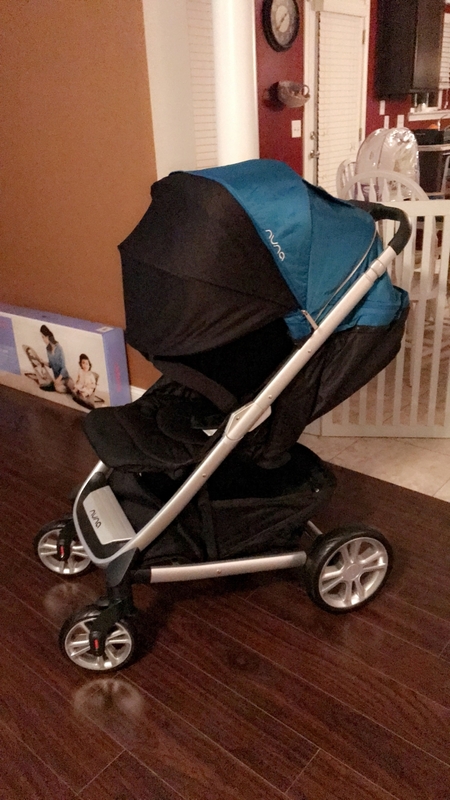 Would the skip hop one go with this stroller? 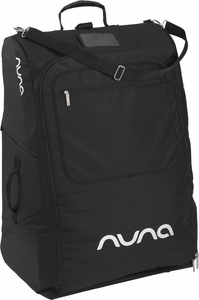 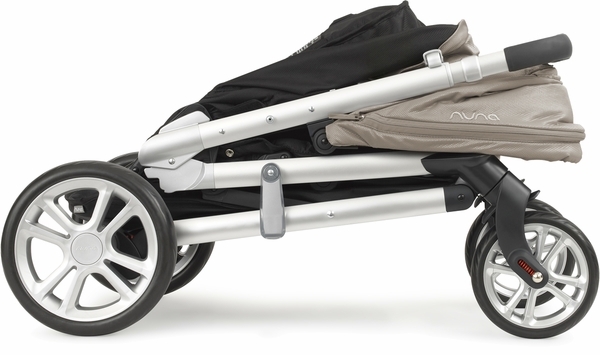 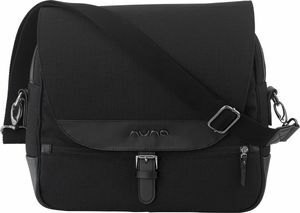 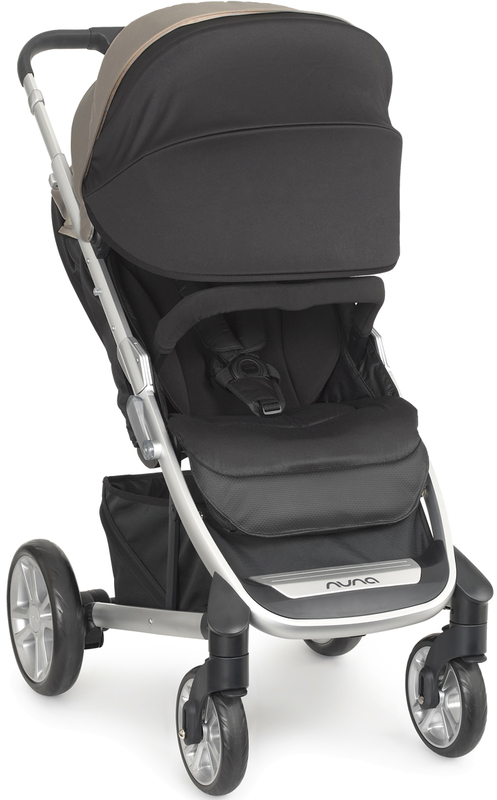 Sorry, Nuna does not make a cupholder for the Tavo stroller. 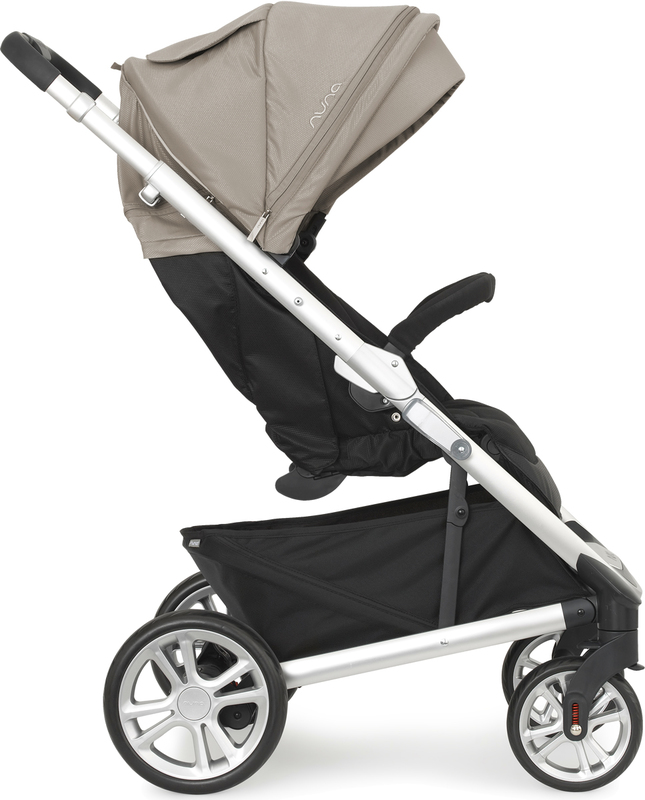 We cannot confirm if the Skip Hop one would work, sorry.